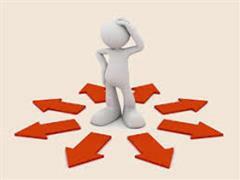 Welcome to Confey College website! 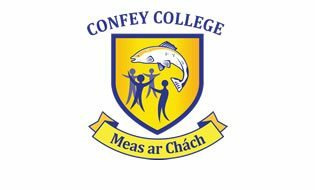 Confey College is a co-educational post-primary school with a current enrolment of 770 students. The school opened in 1986 and has a long tradition of excellence in education. ‘Respect for All’ underpins a caring learning environment in which each student is challenged to reach their full potential. We are proud of the broad curriculum we offer, our excellent academic results, our first-class facilities and our wide range of extracurricular activities. We hope this website provides a valuable insight into our school. 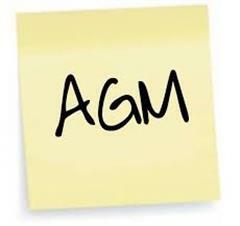 CCPA AGM is 7 pm Thursday, 11th October in B14. Talks will focus on promoting positive mental health. Experience the school Open Night on Wednesday 14th November from 7.30pm.